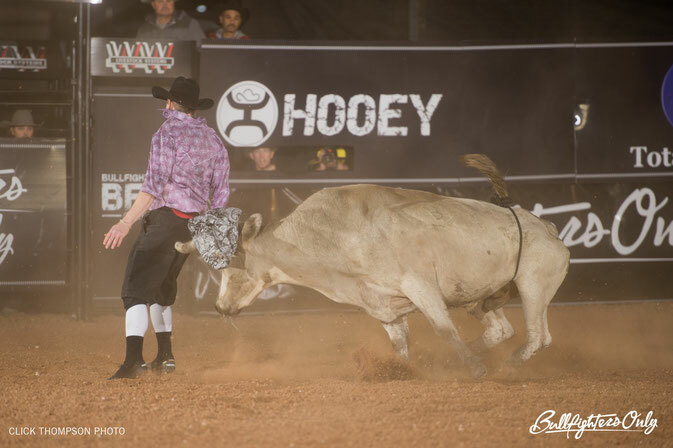 LAS VEGAS – Continuing its effort to revolutionize the sport of freestyle bullfighting, Bullfighters Only (BFO) has announced that a $50,000 bonus will be awarded to the 2017 BFO World Champion upon the completion of the 2017 BFO Las Vegas Championship – scheduled for Dec. 7-10 and 13-16 at the Tropicana Casino and Resort in Las Vegas. 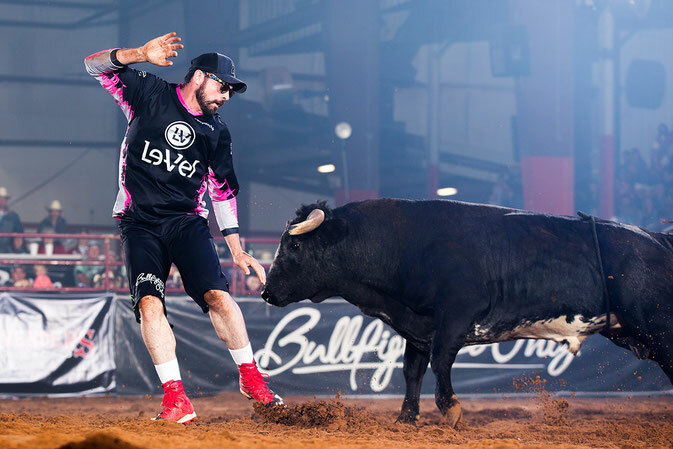 “Bullfighters Only is defined by our commitment to freestyle bullfighting and showcasing the sport’s very best athletes,” said Aaron Ferguson, founder and CEO of Bullfighters Only. The eight-day Las Vegas Championship alone pays out over $50,000, with $25,000 of that going to the event champion. Such a big win could propel several of the BFO’s top bullfighters to a World Championship. The results of the event will be utilized to seed competitors for the 2018 competition season. “Our Vegas event is not only a great time to take advantage of big prize money, it’s also an important opportunity for guys to get a jump on the $50,000 bonus we will pay out to the 2018 BFO World Champion,” Ferguson explained. This year, BFO's venue will sit next to one of the Strip’s busiest intersections - Tropicana Ave. and Las Vegas Blvd. Fans can expect the same explosive show they’ve come to love with more artistic flair and surprises than ever before. Thu. Dec. 7: Roughy Cup - a stand-alone competition featuring the top nine athletes in the BFO. The event has become a staple for BFO fans and is scheduled for 2PM. Fri. Dec. 8 – Sun. Dec. 10: Qualifier Rounds - An open door for the sport’s rising talent, providing a chance to compete at the elite level. 9 of the 27 bullfighters competing will advance to the Preliminary Rounds. Wed. Dec. 13 – Thu. Dec. 14: Preliminary Rounds - Winners from each performance advance to Championship Saturday. Fri. Dec. 15: Wild Card Round – Bullfighters will get one final chance to advance to Championship Saturday. Sat. Dec. 16: The 2017 BFO World Champion will be crowned at the completion of a 9-man semi-finals, followed by the 3-man Hooey Championship Round. The winner of the BFO Las Vegas Championship will receive a check for $25,000 and a custom title belt by Jensen Silver and Ride Hard Leather. 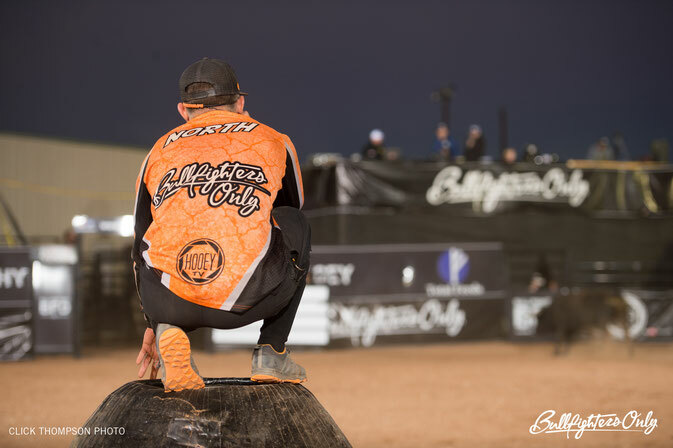 The 2017 BFO World Champion will make history by earning a $50,000 bonus. Come early and enjoy the Otterbox Tailgate Party, featuring music, food, drinks and games. 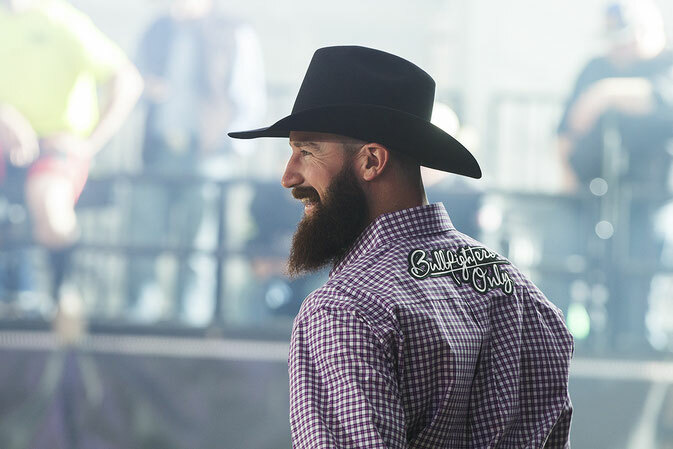 Stay after the show to hang out with BFO bullfighters and fans, plus listen to more great music at the Hooey After-Party at Robert Irvine’s Restaurant and Bar inside the Tropicana.